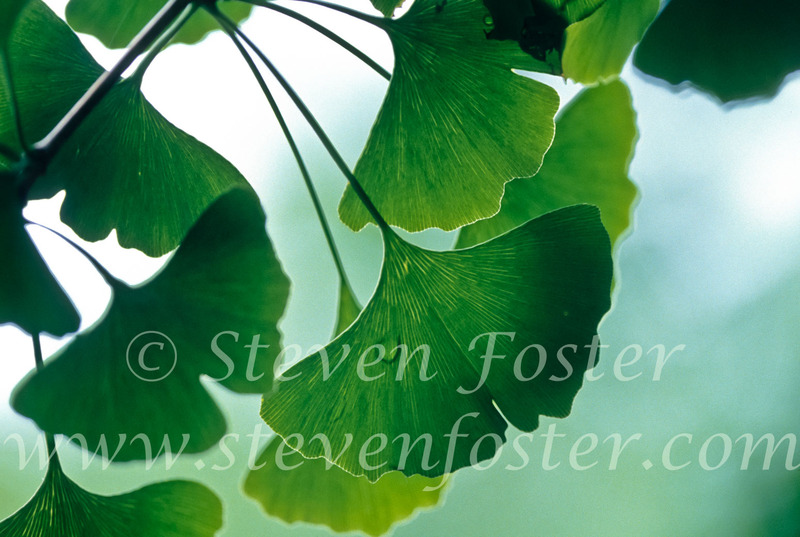 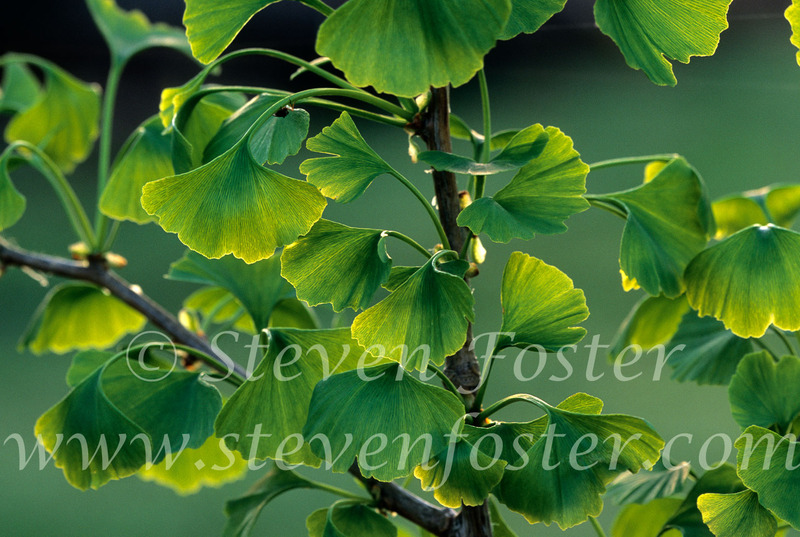 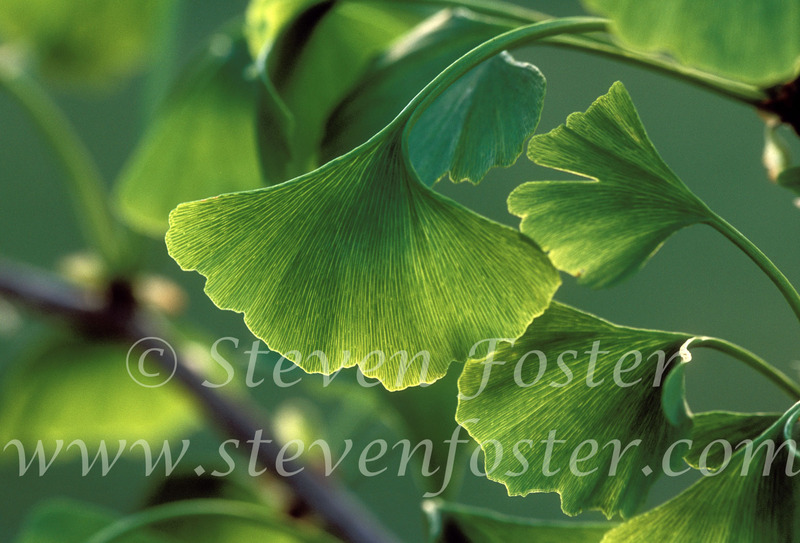 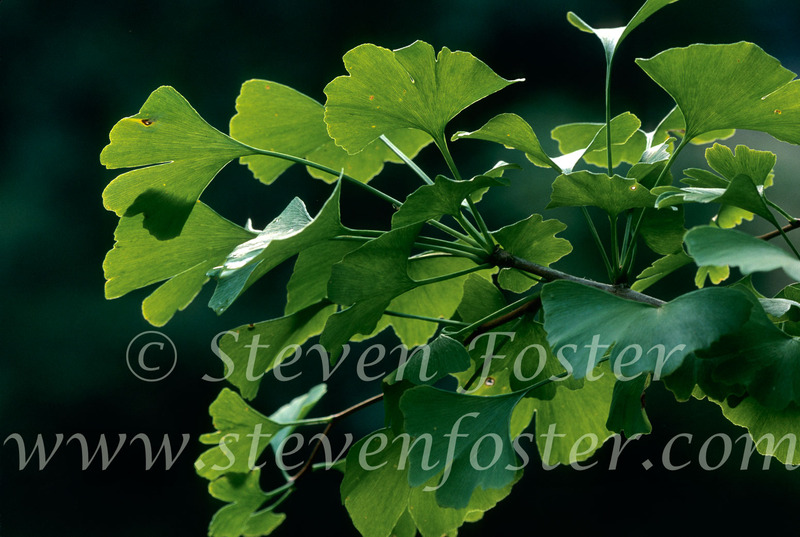 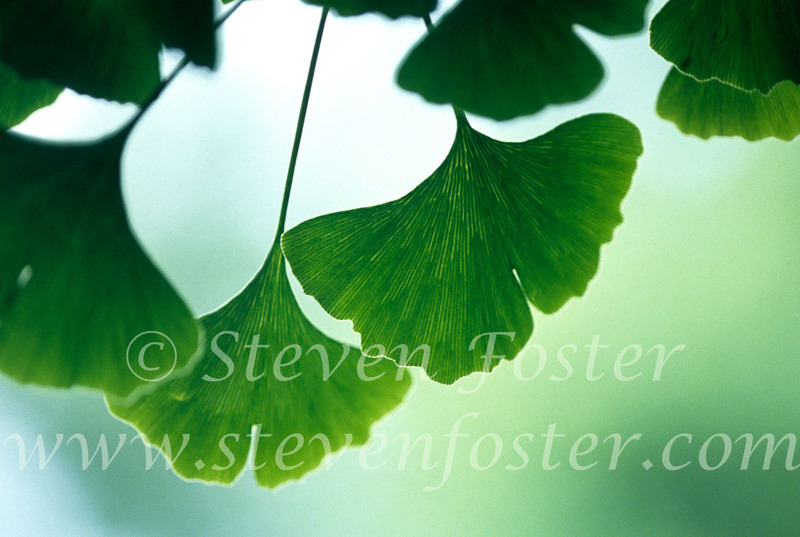 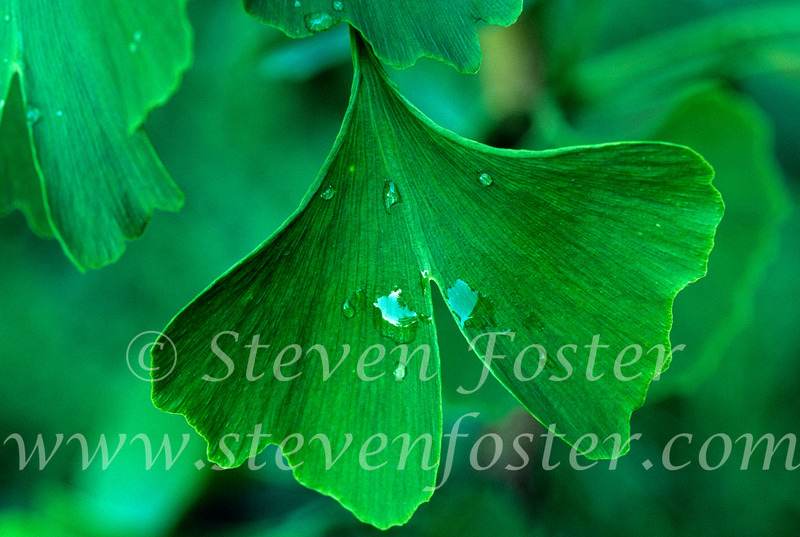 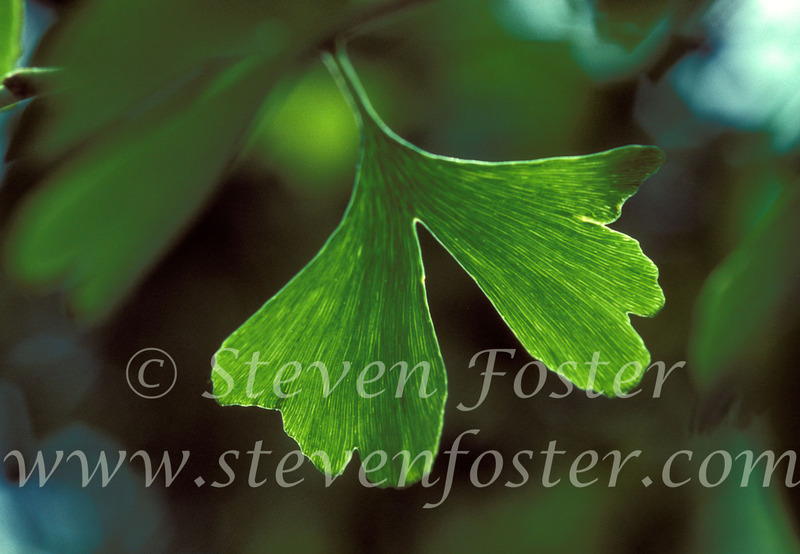 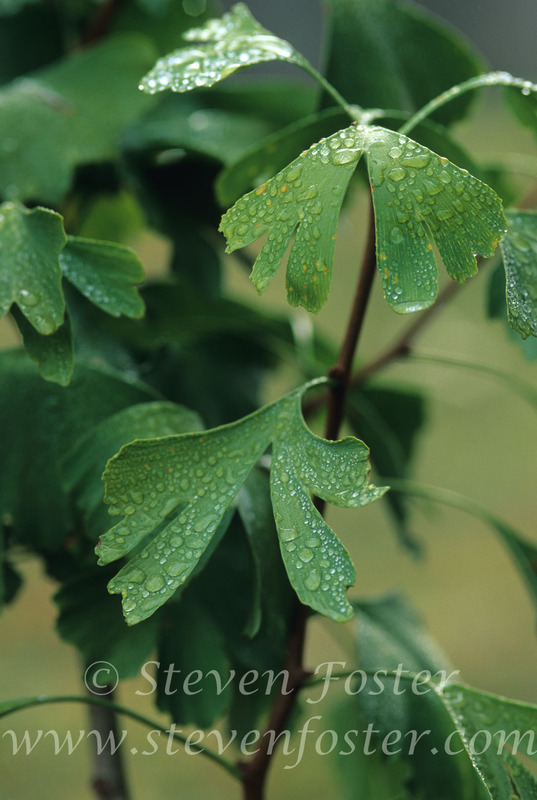 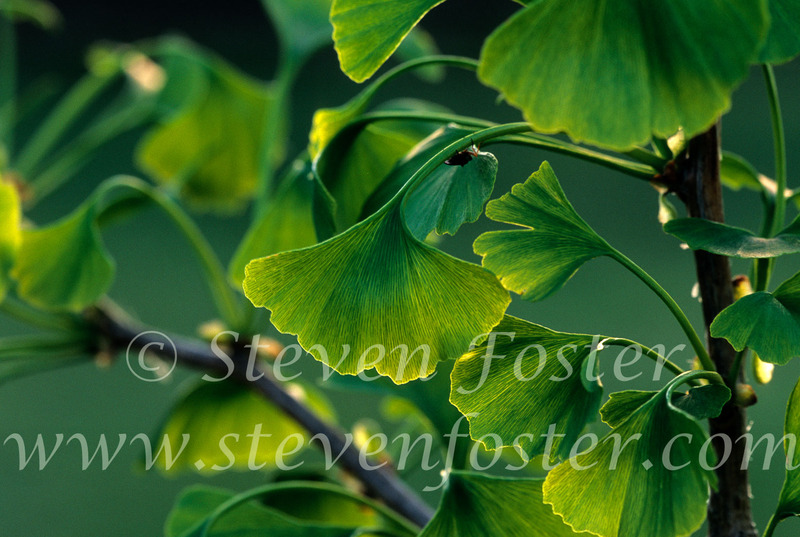 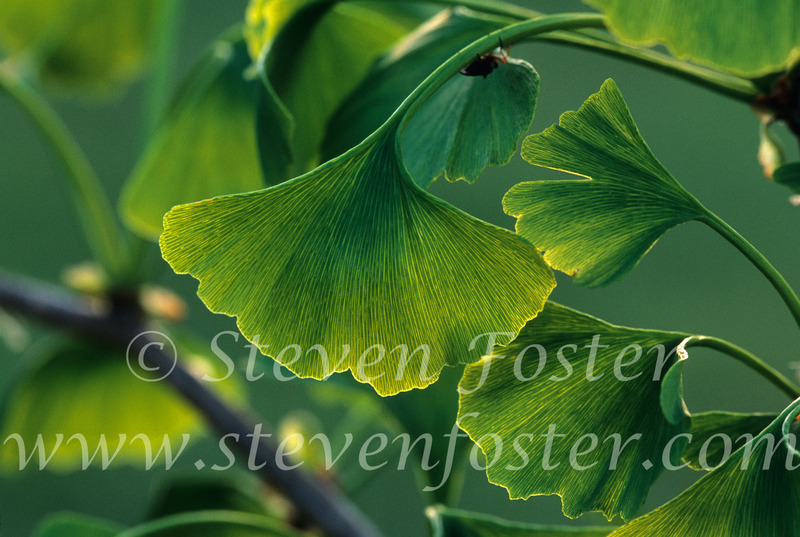 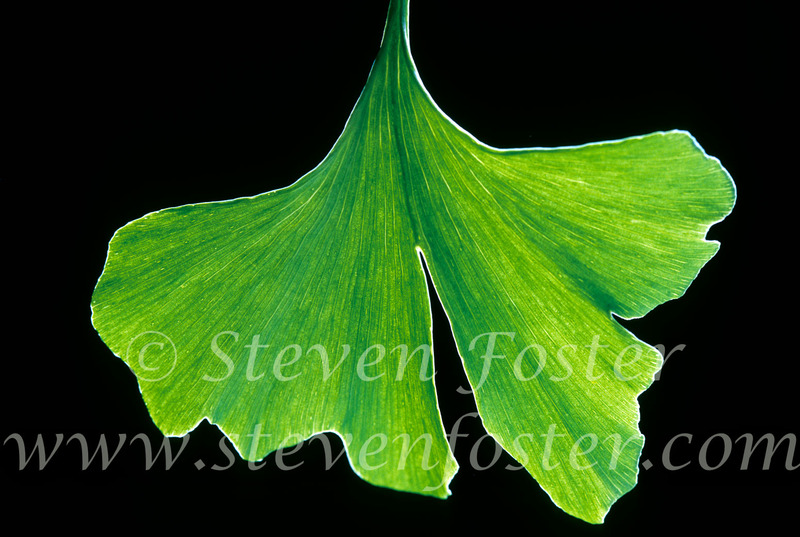 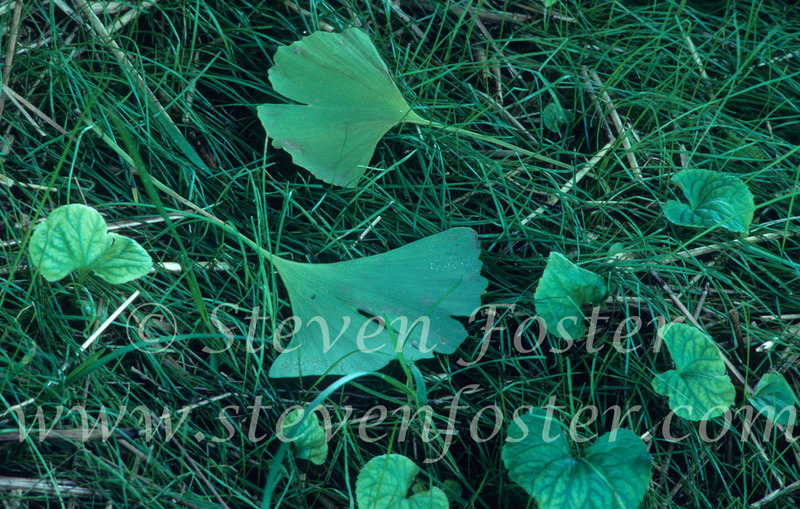 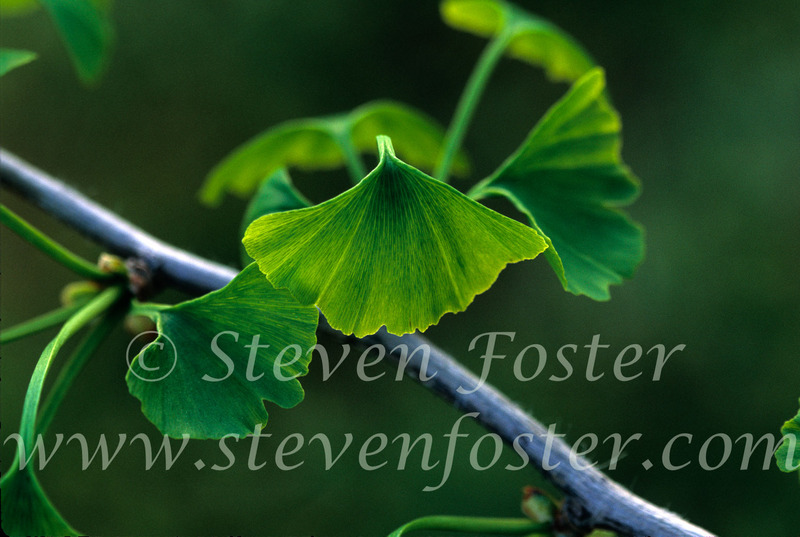 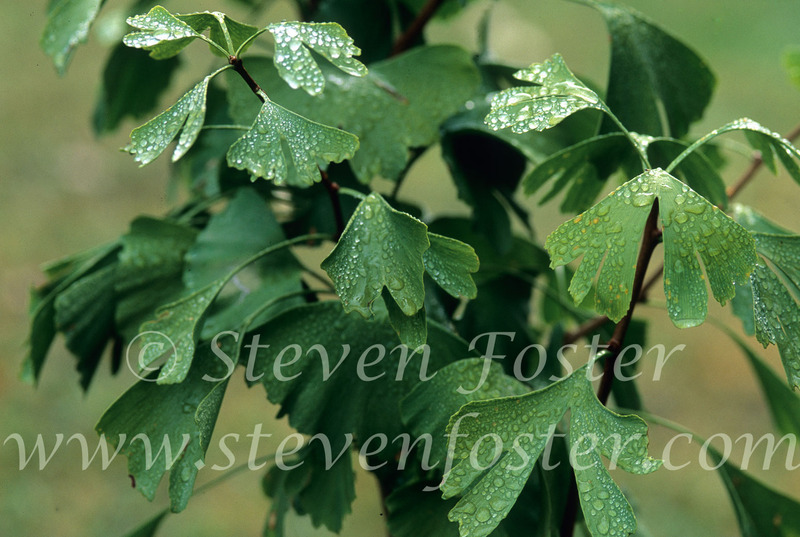 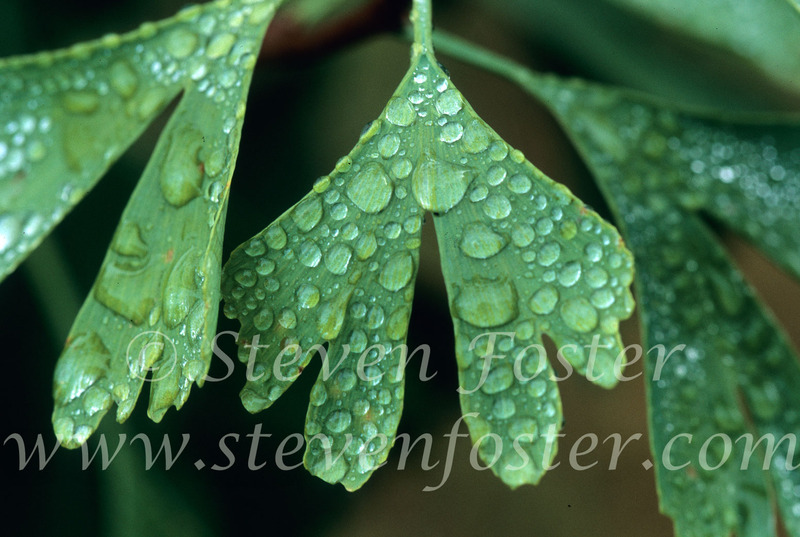 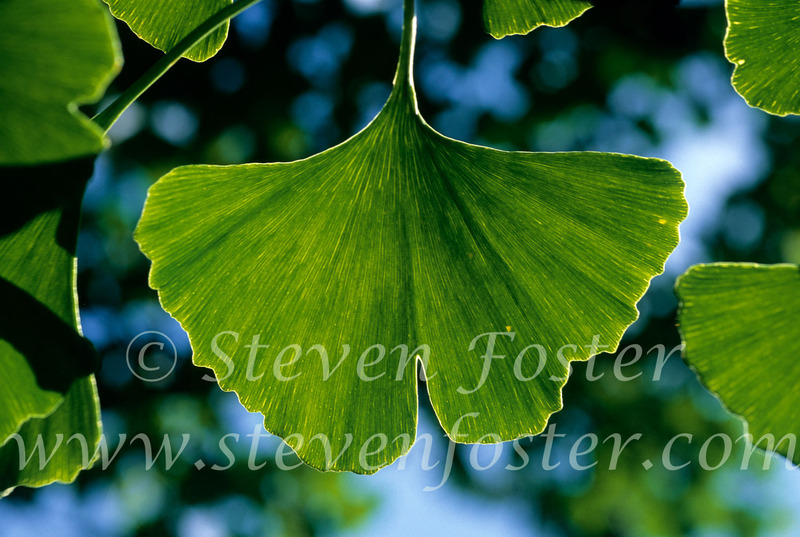 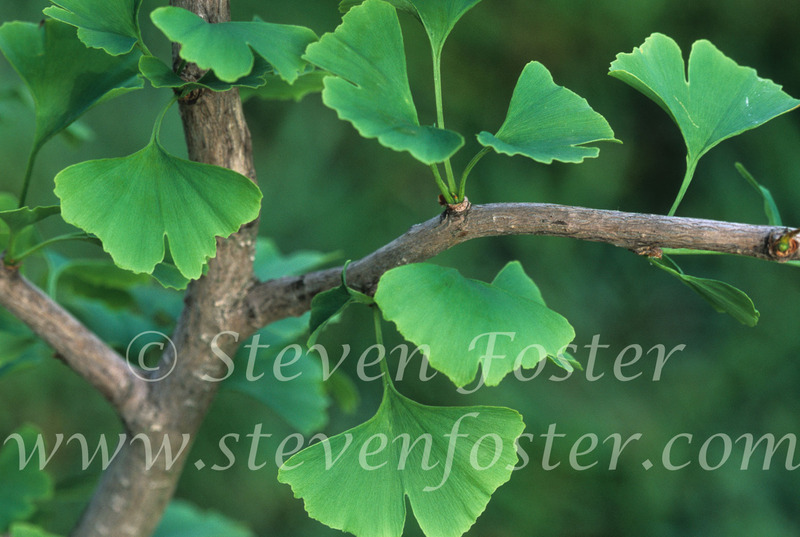 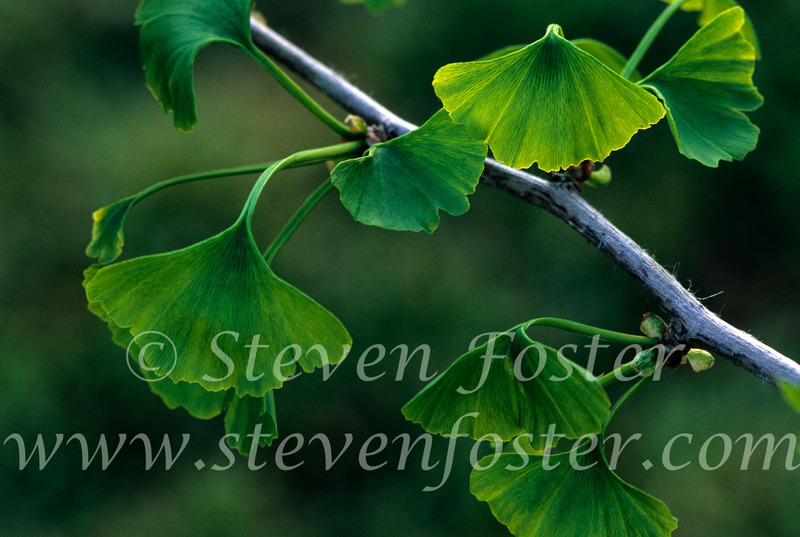 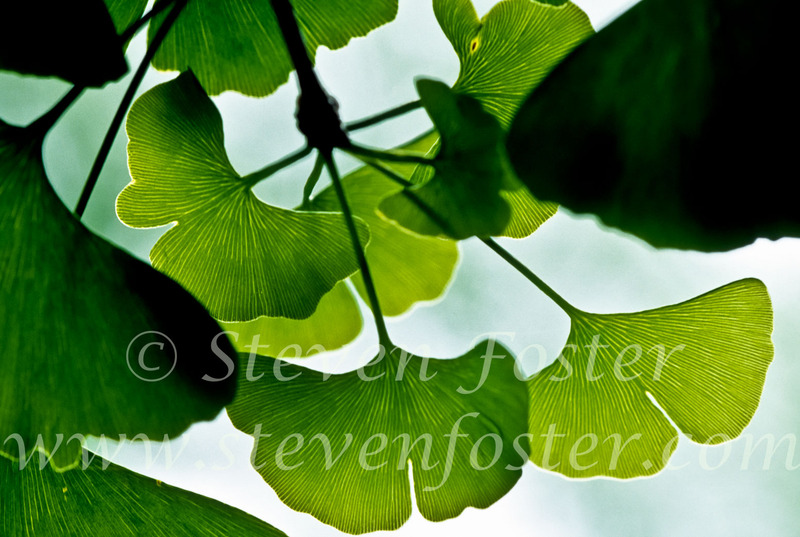 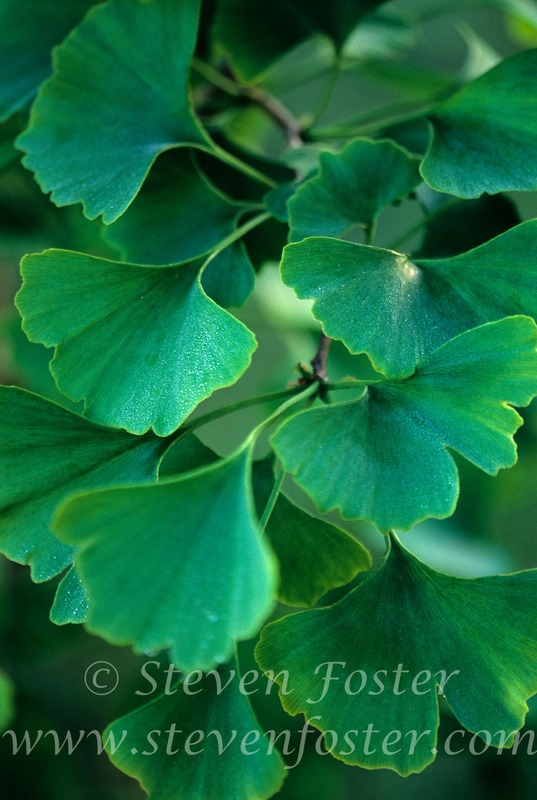 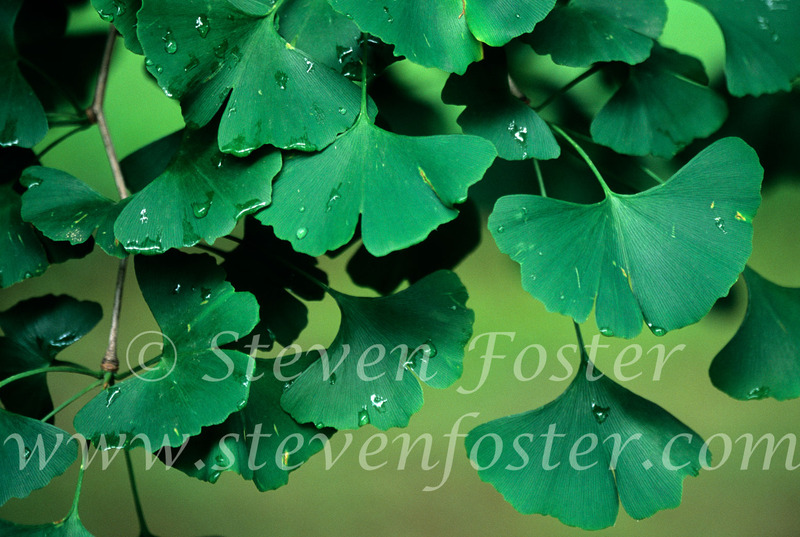 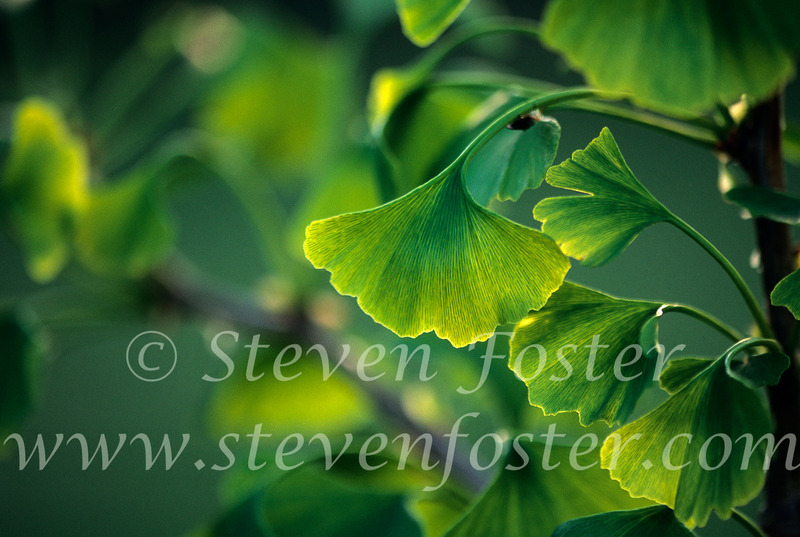 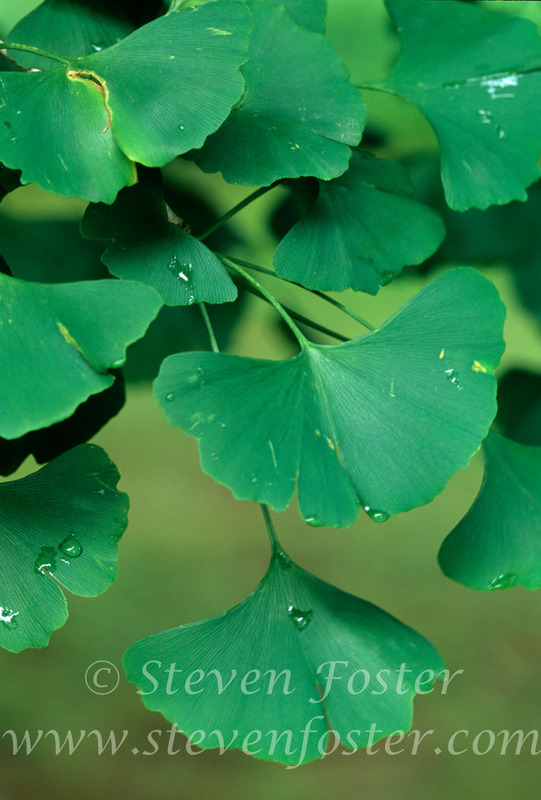 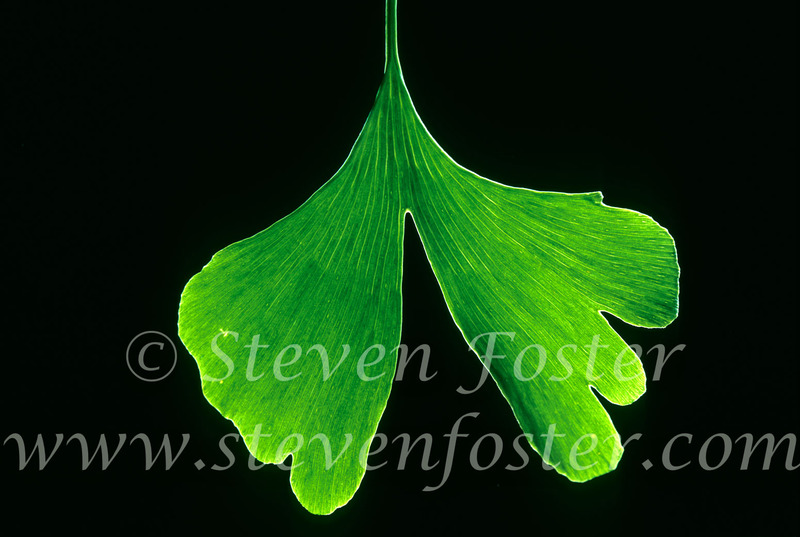 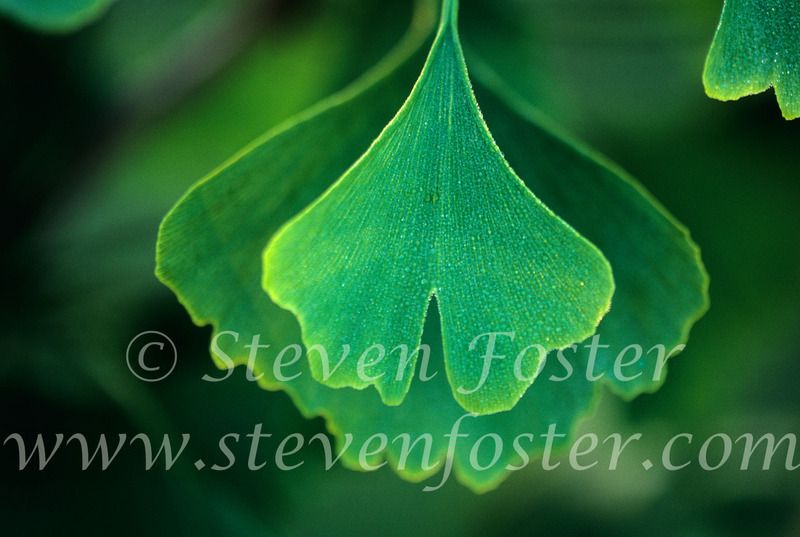 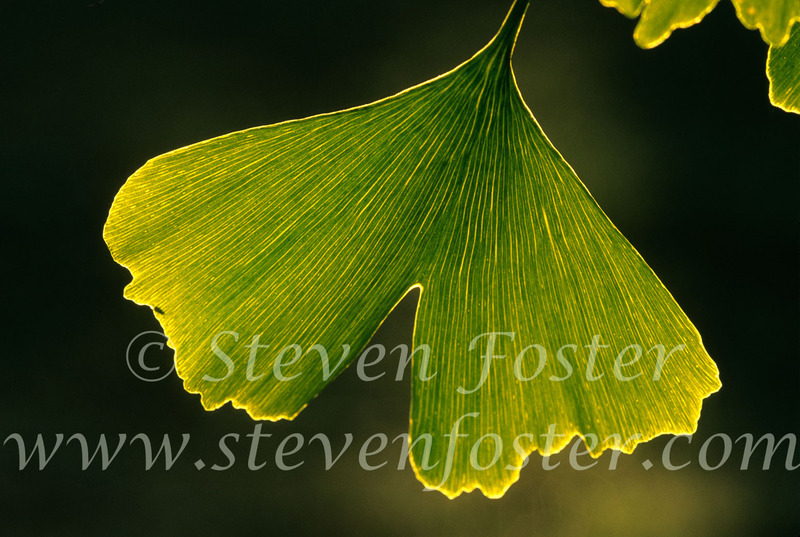 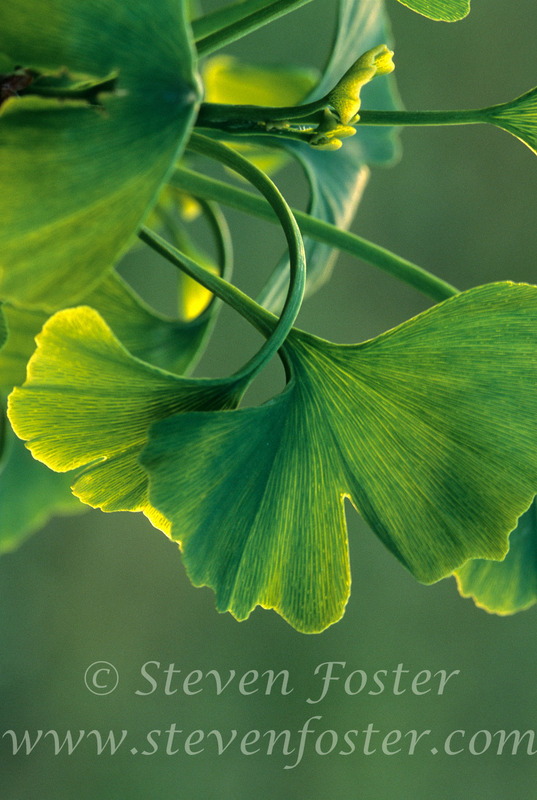 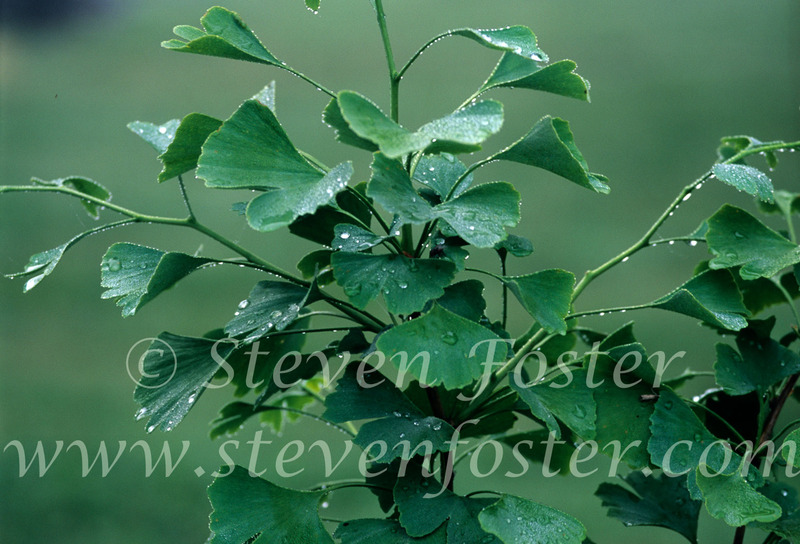 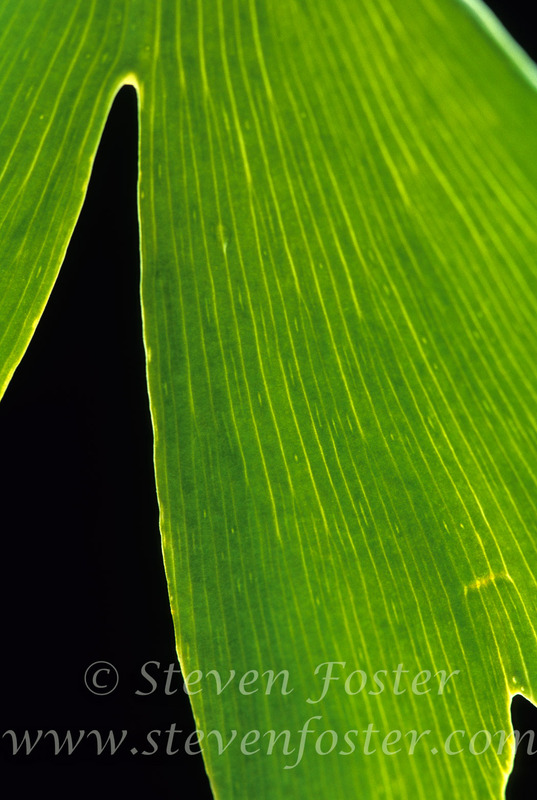 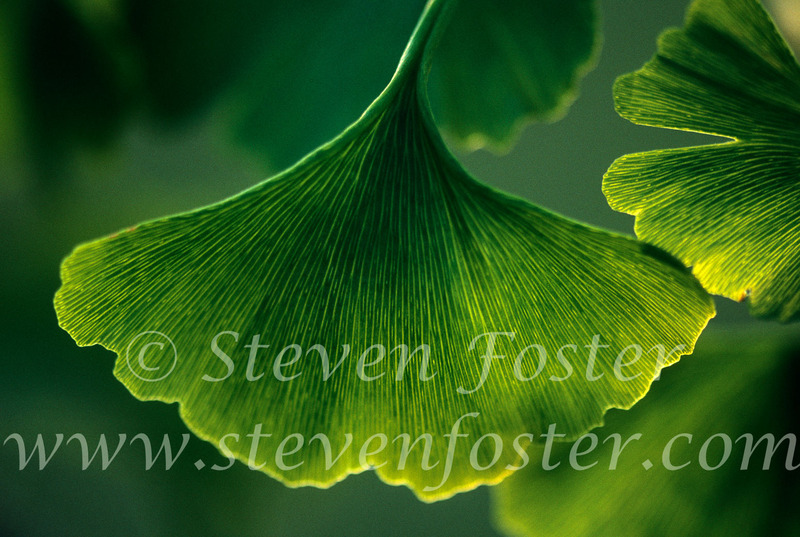 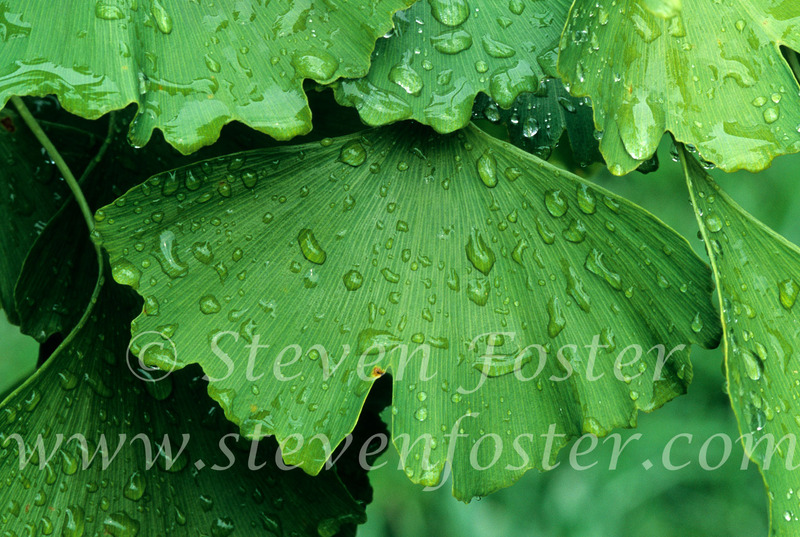 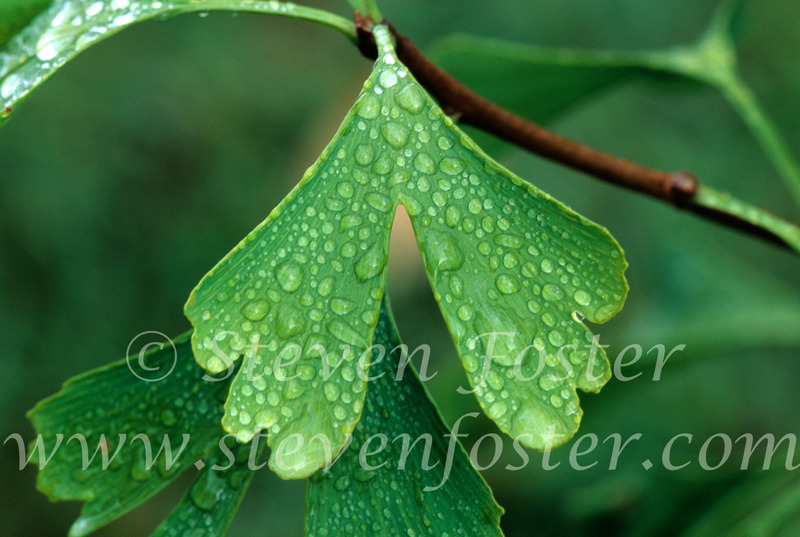 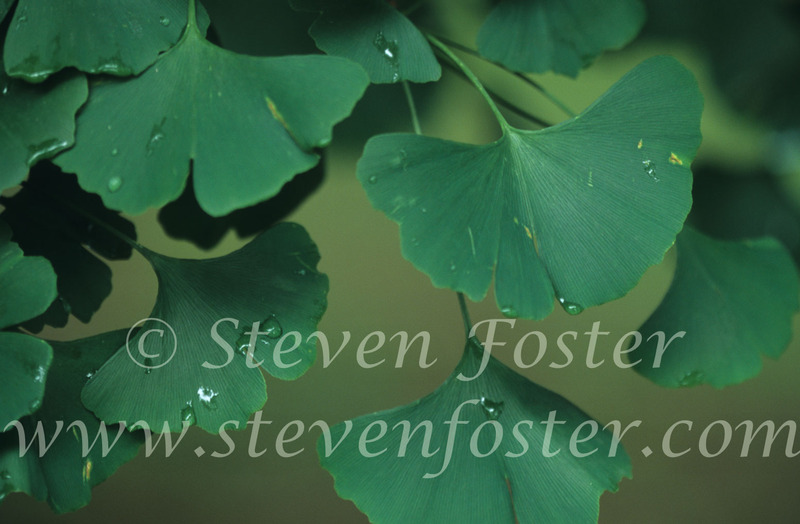 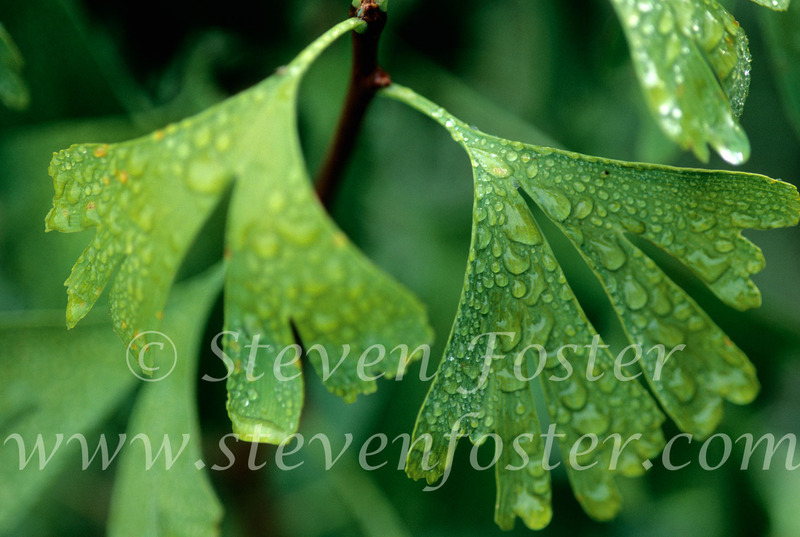 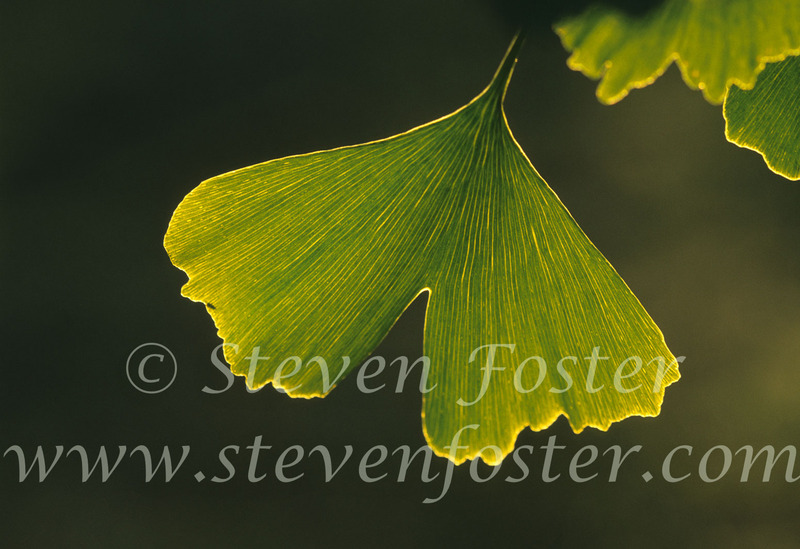 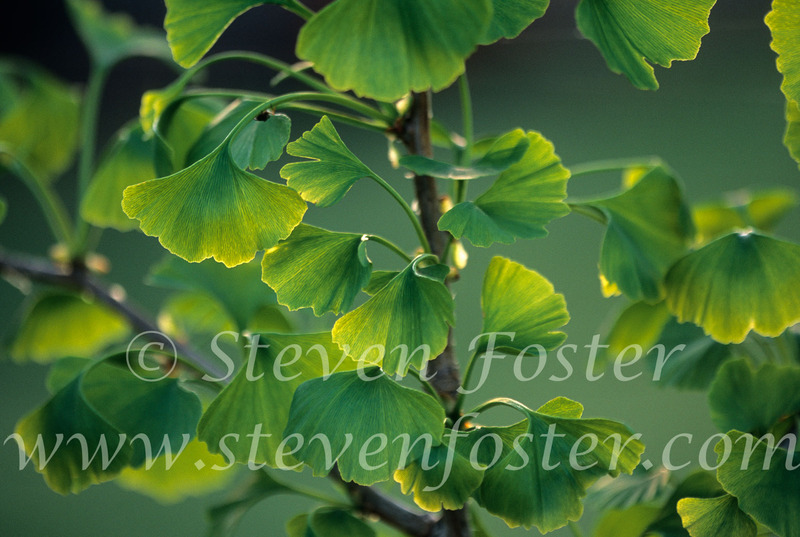 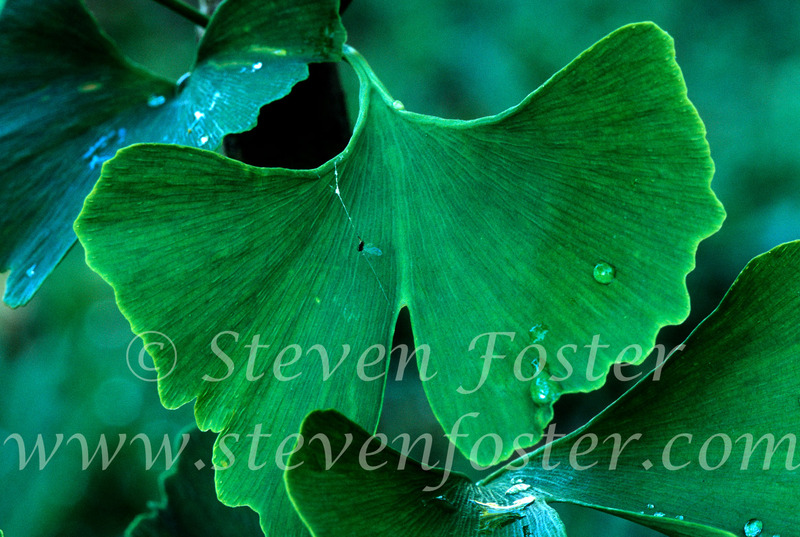 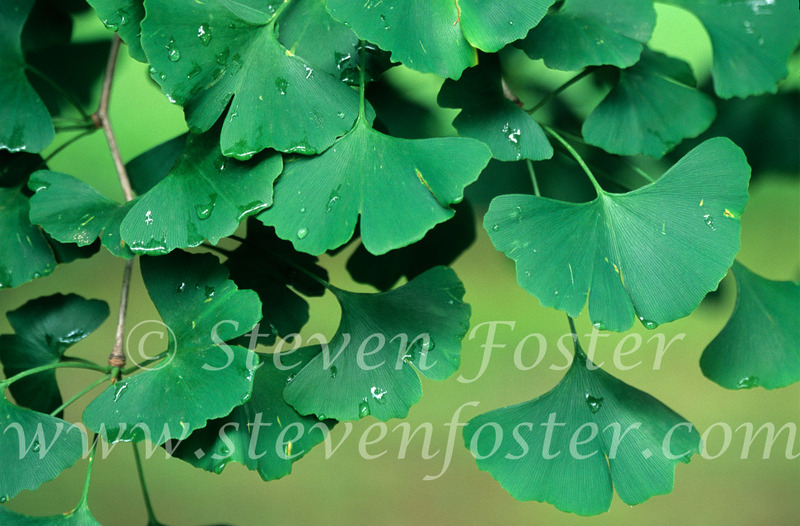 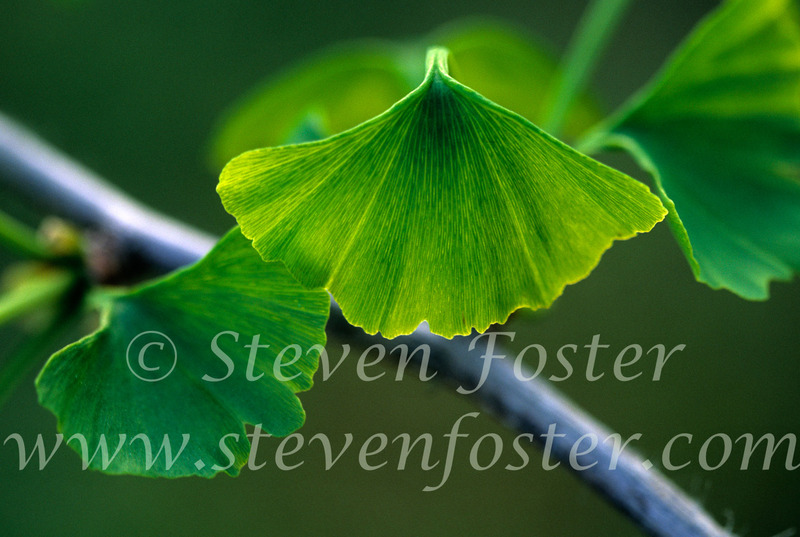 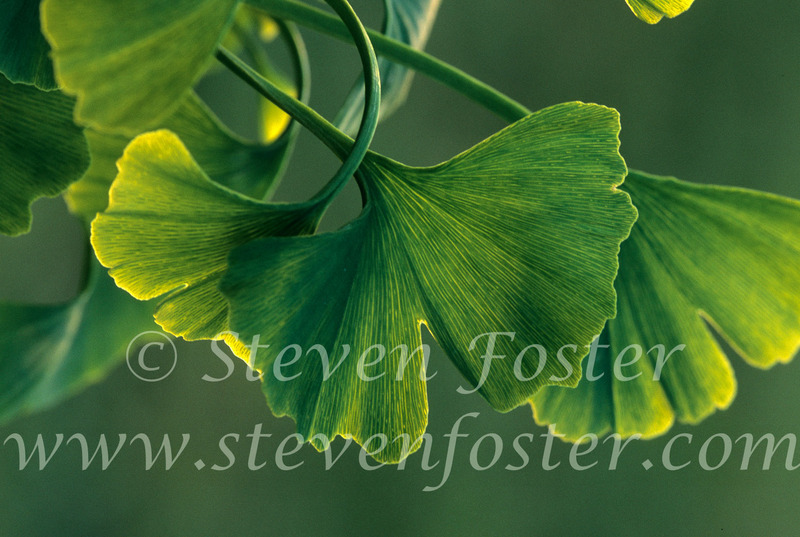 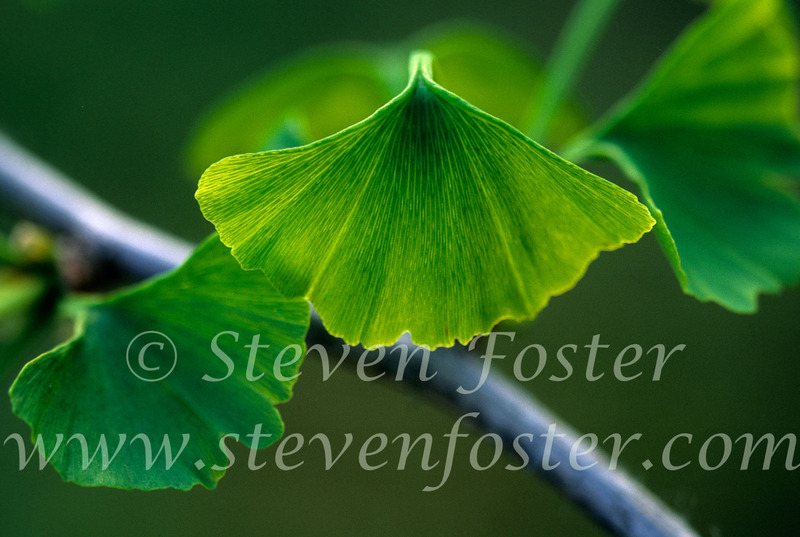 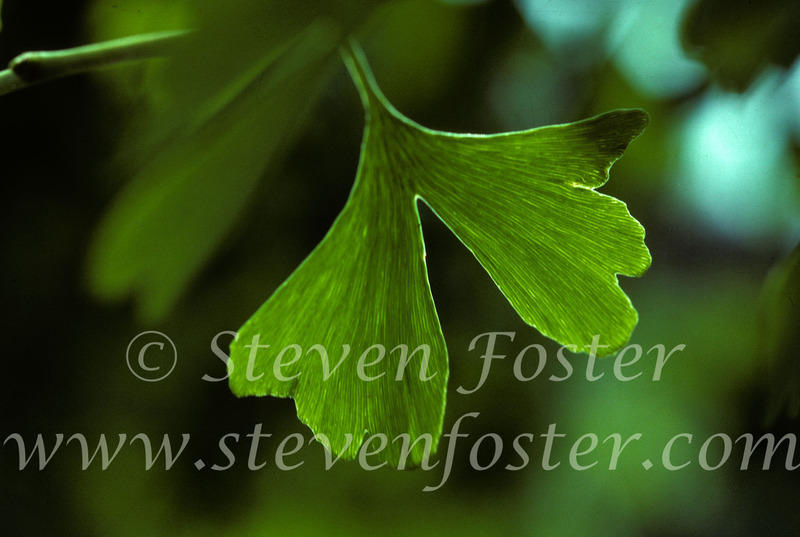 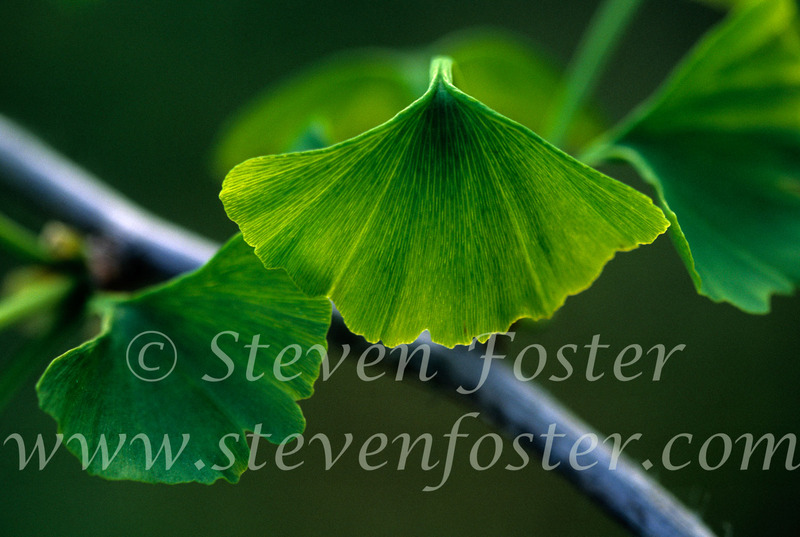 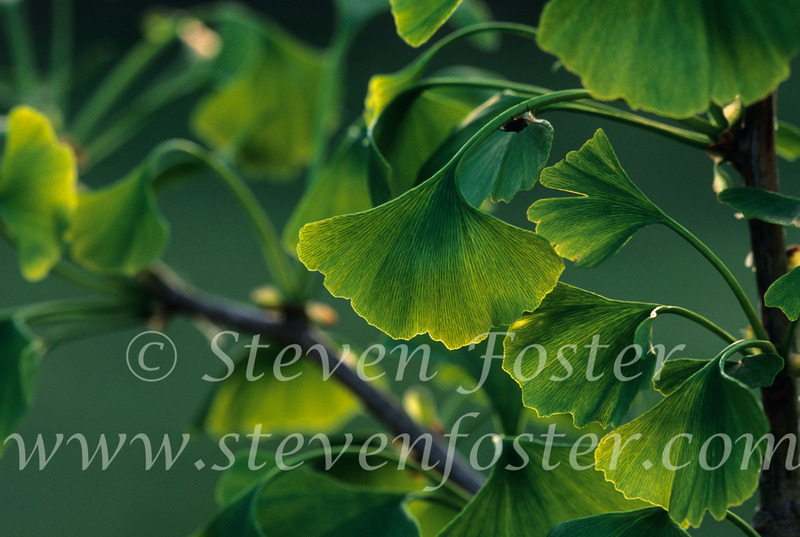 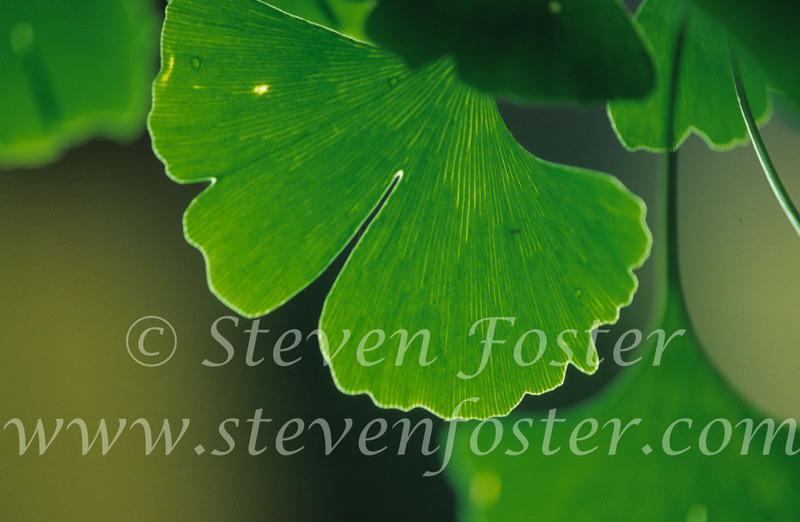 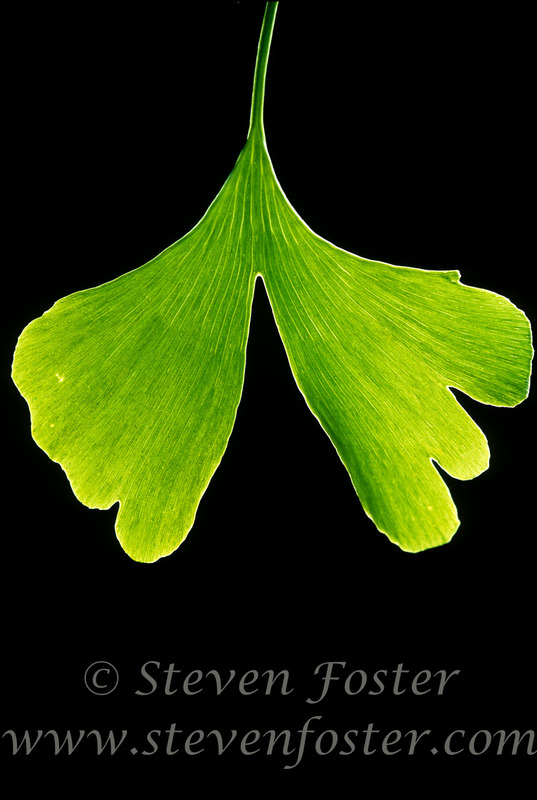 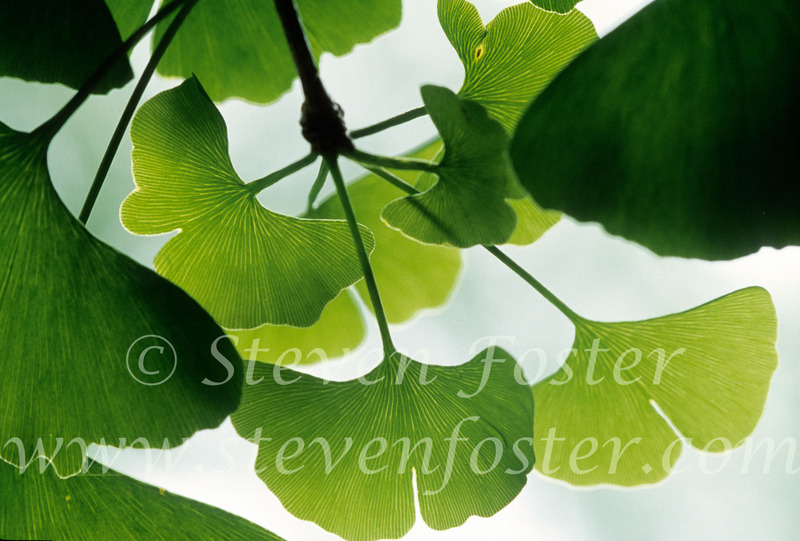 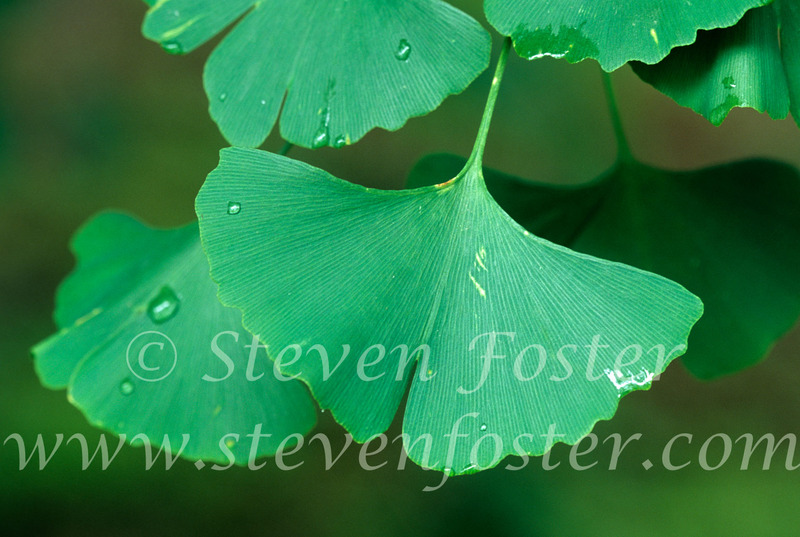 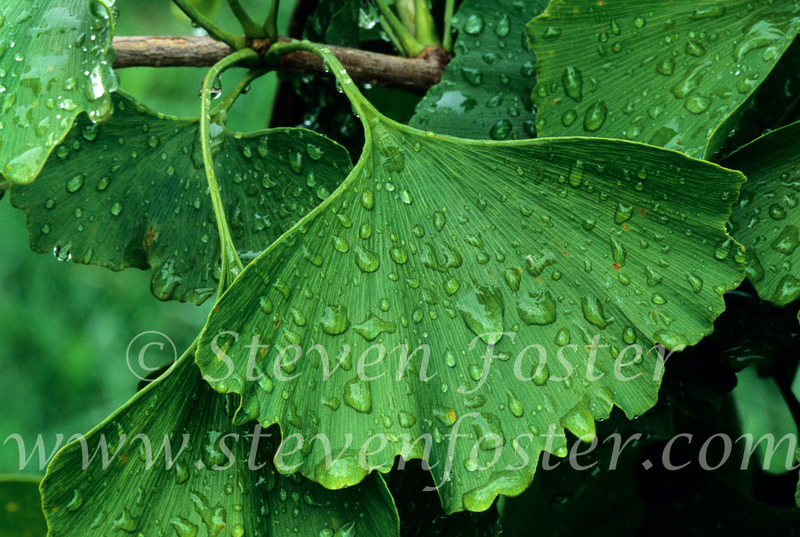 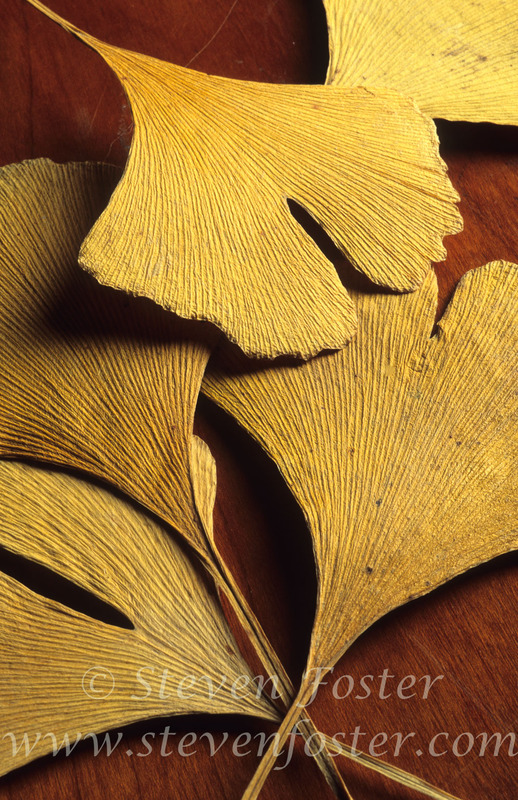 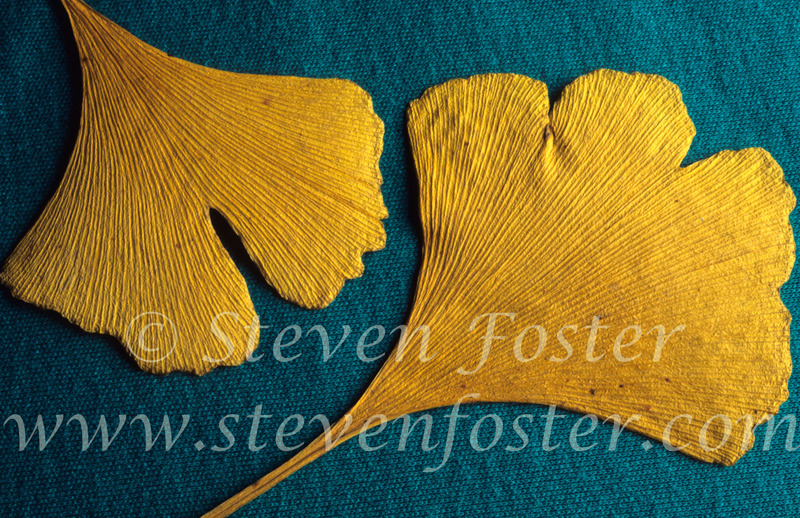 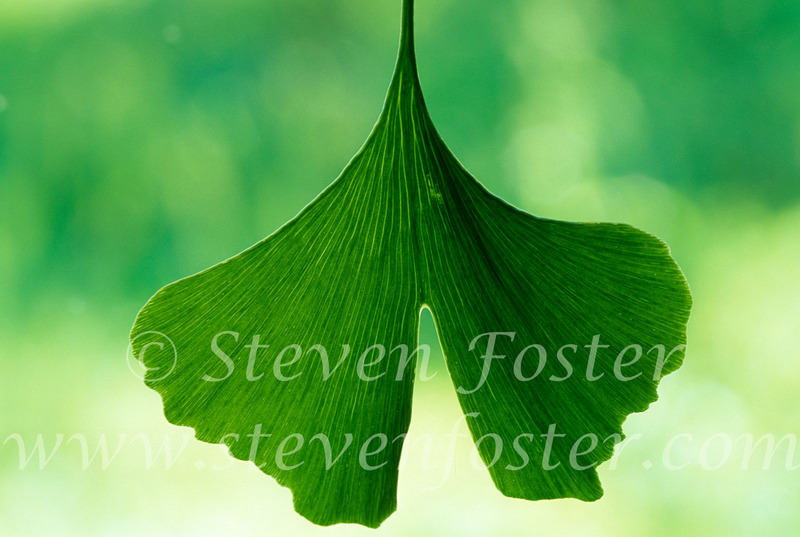 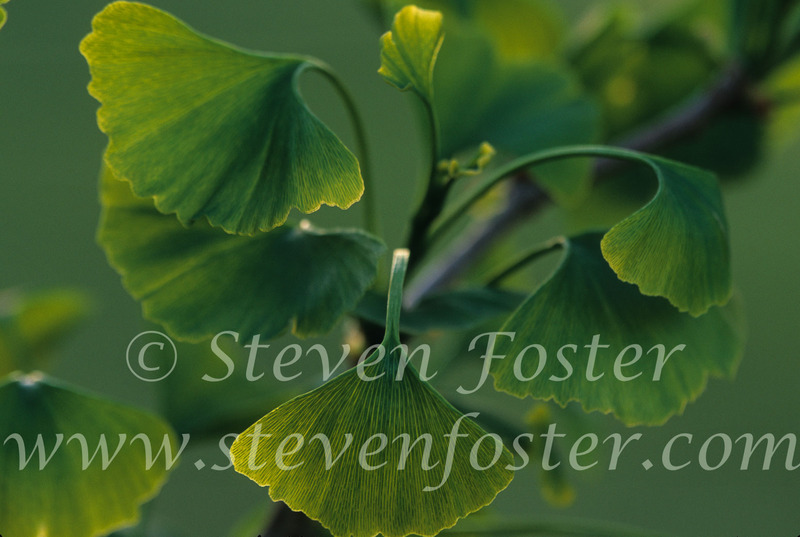 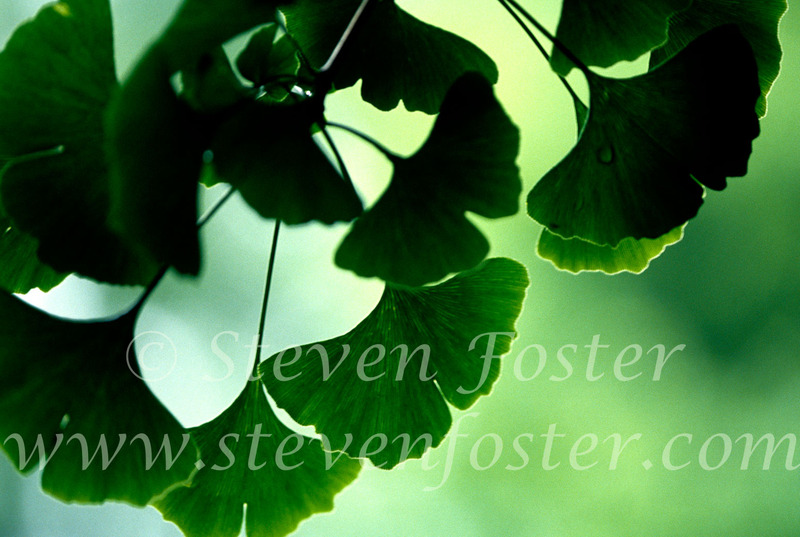 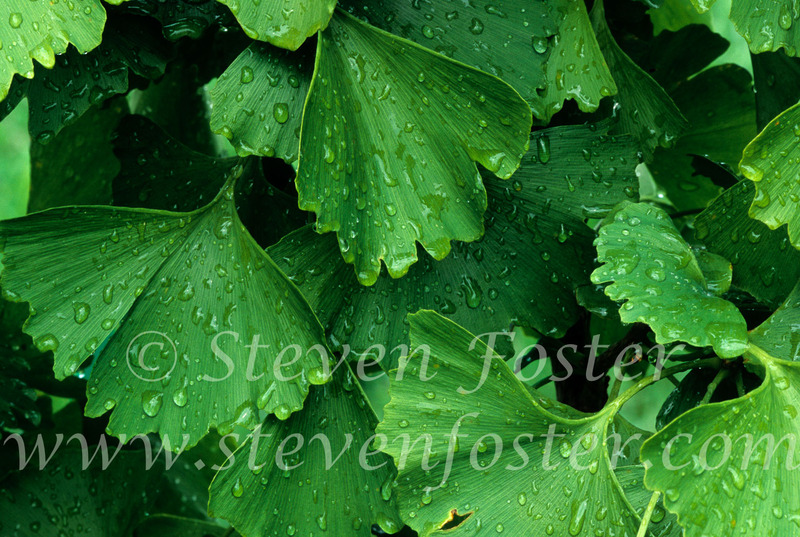 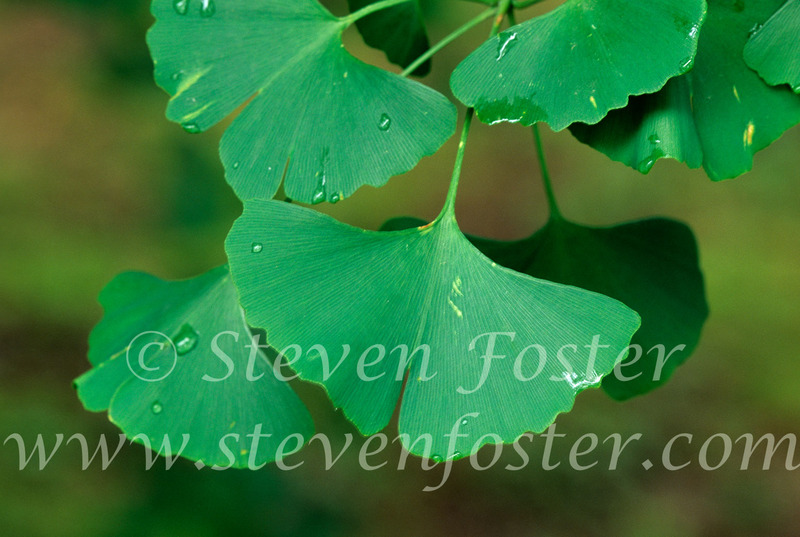 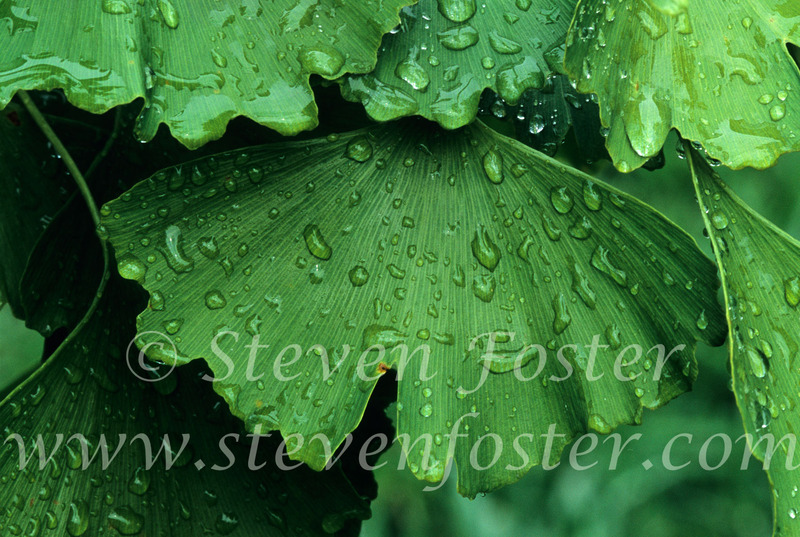 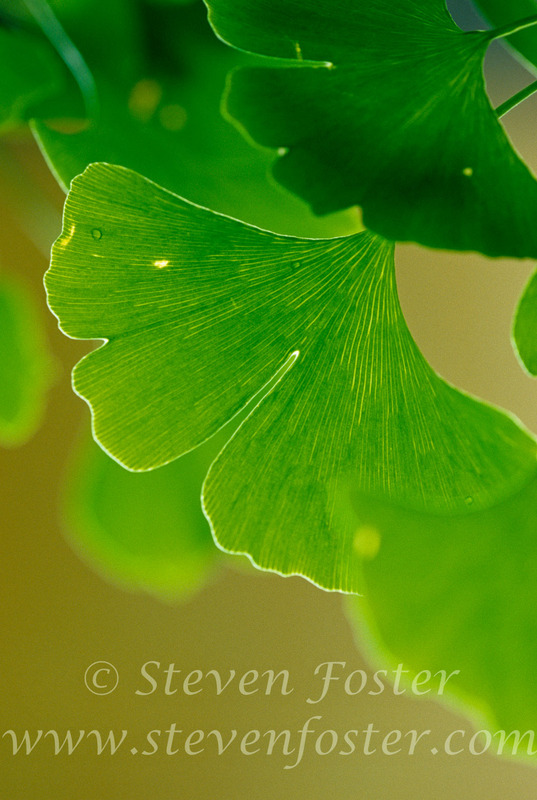 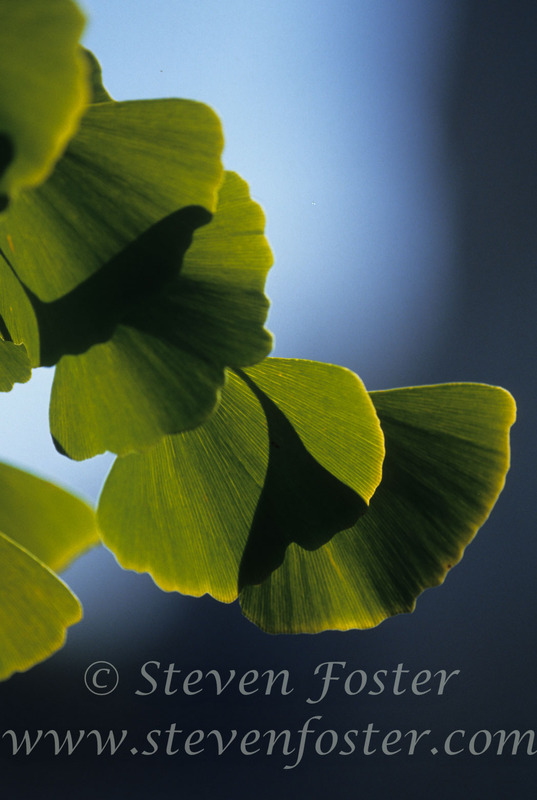 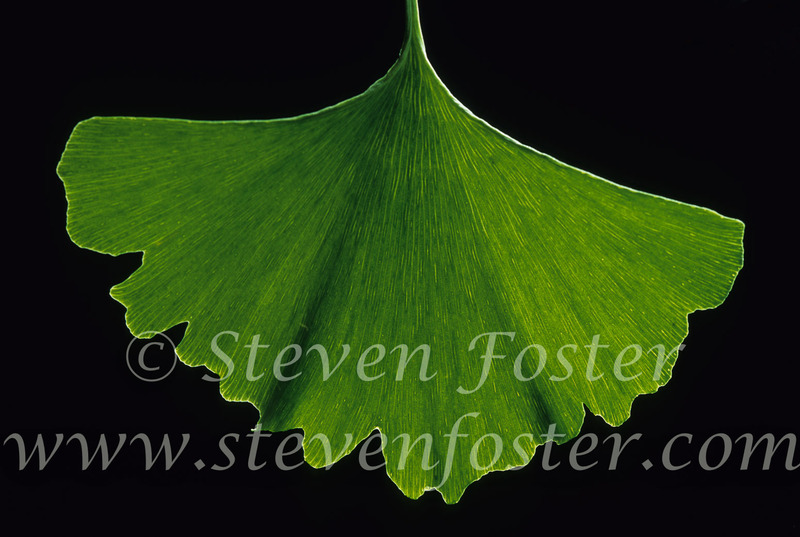 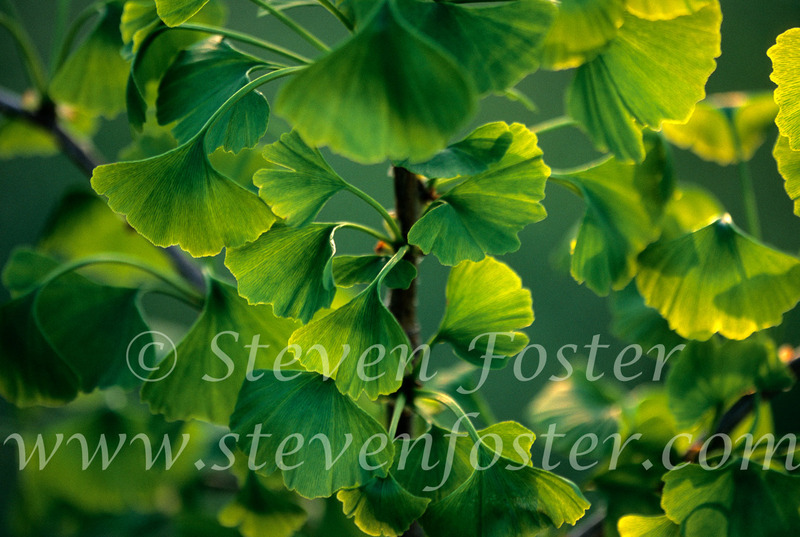 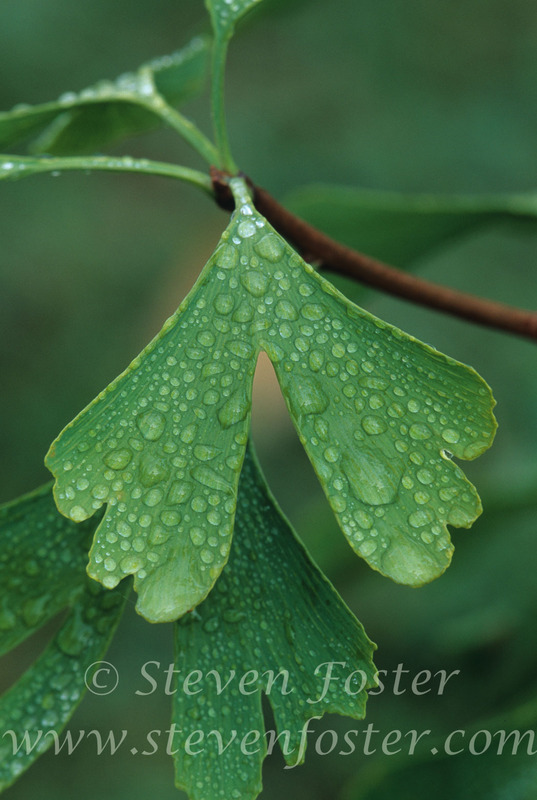 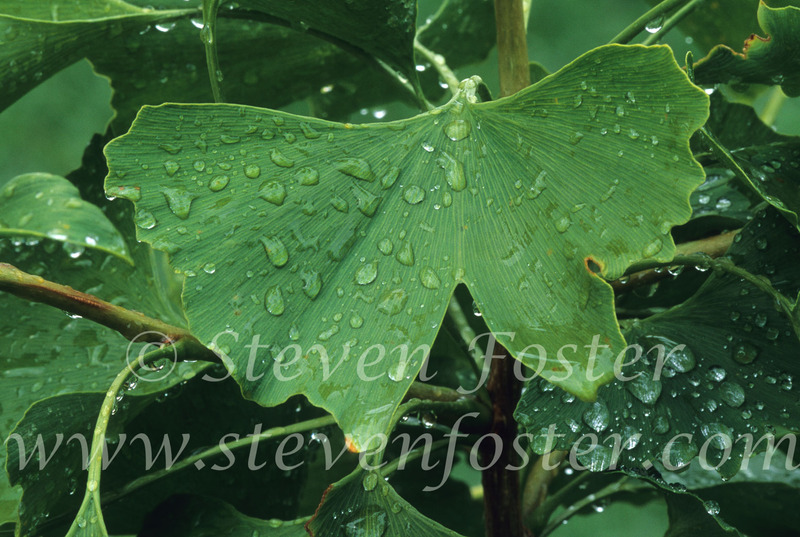 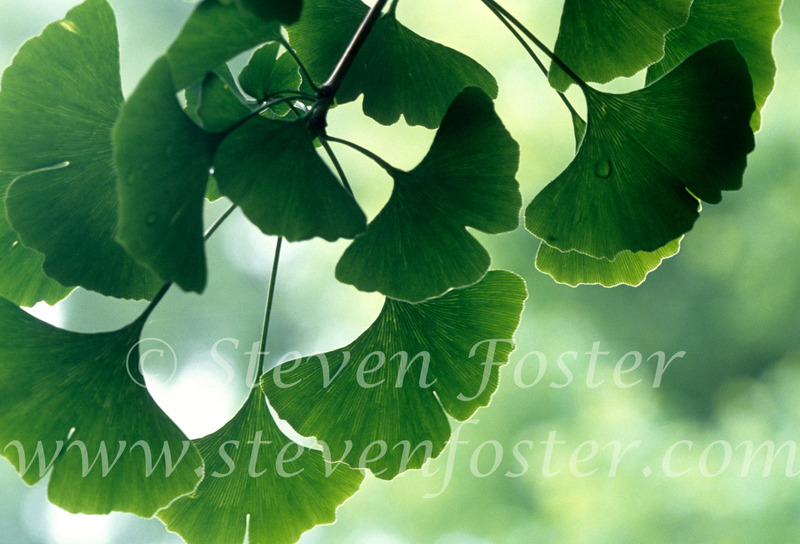 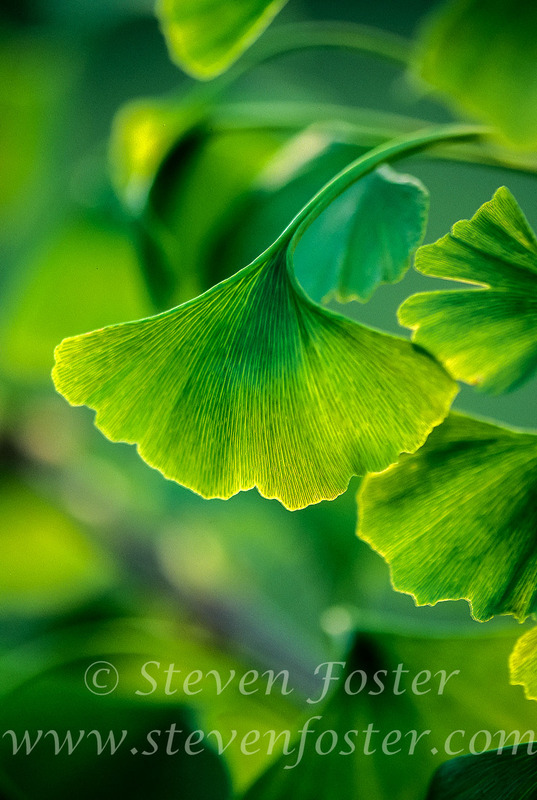 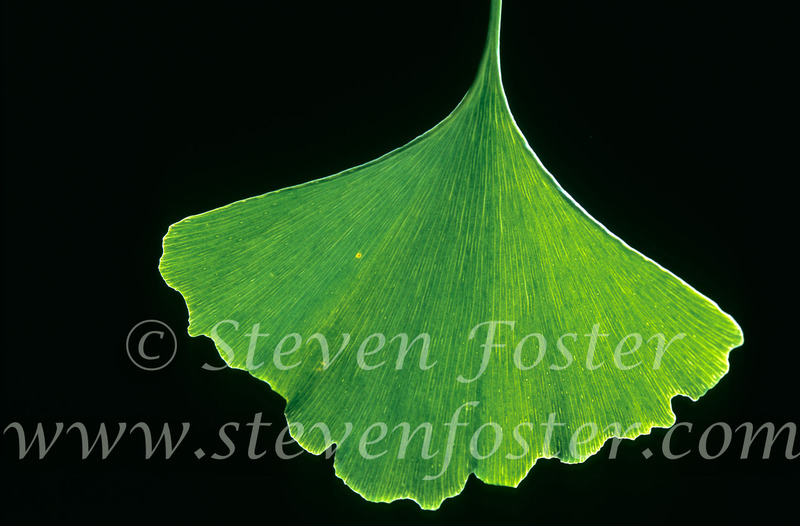 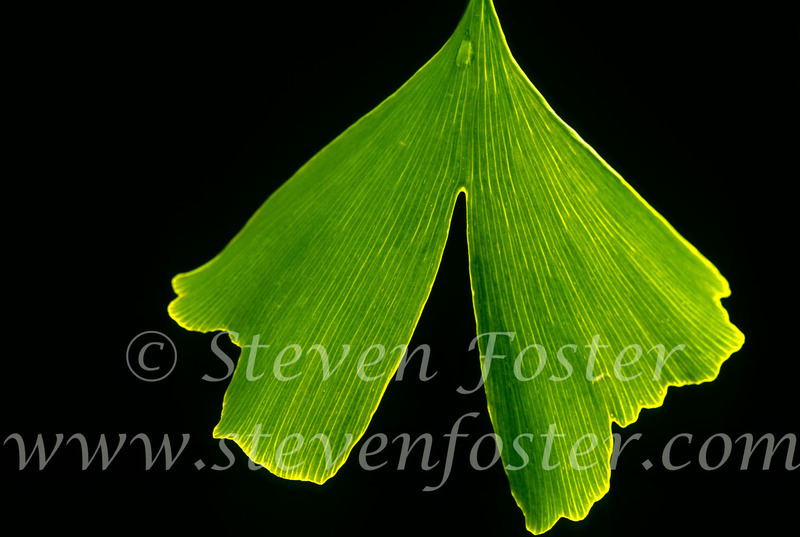 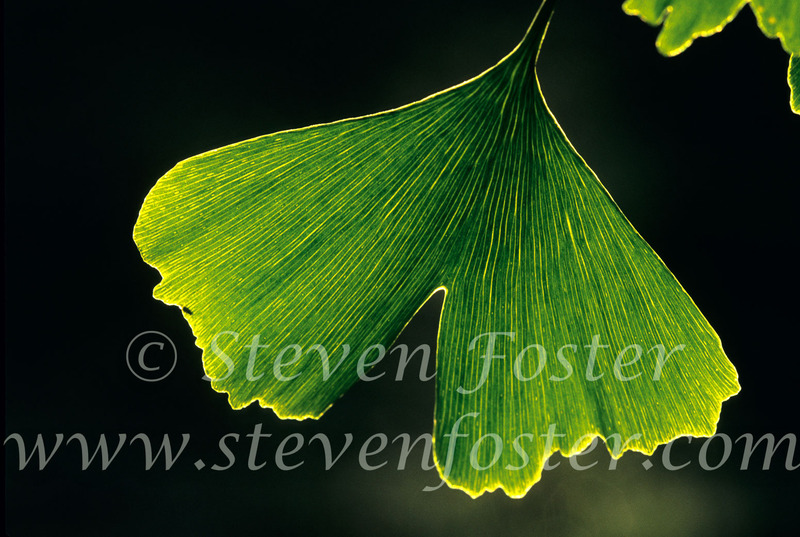 Ginkgo biloba, Ginkgo tree, Ginkgo leaves, Ginkgo leaf. 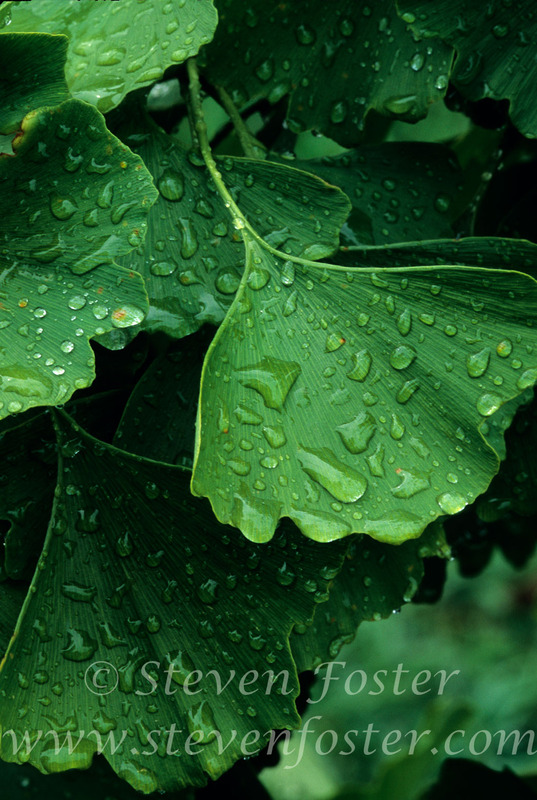 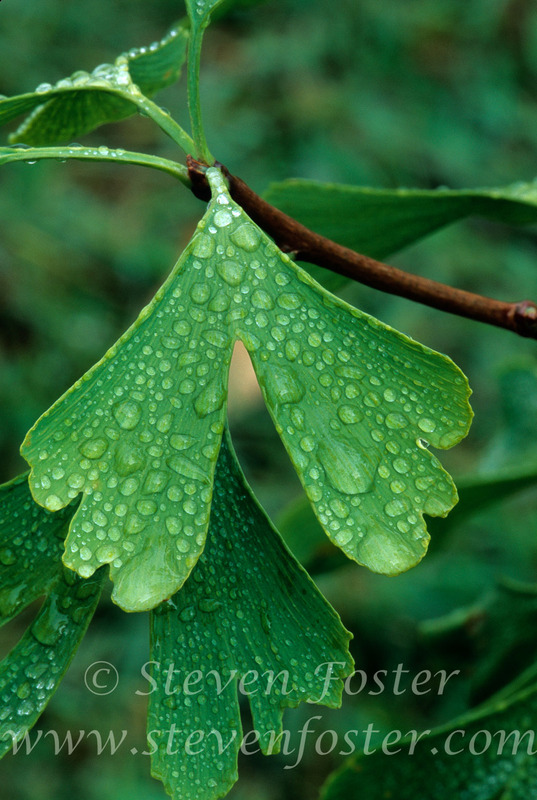 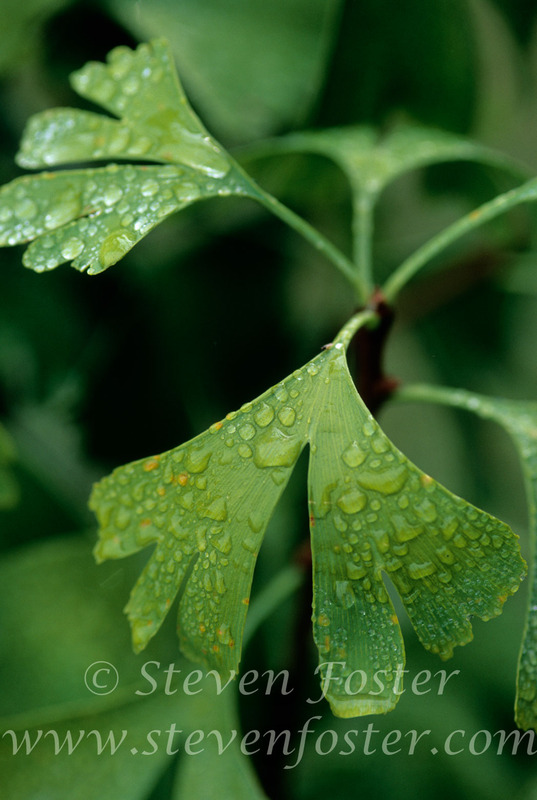 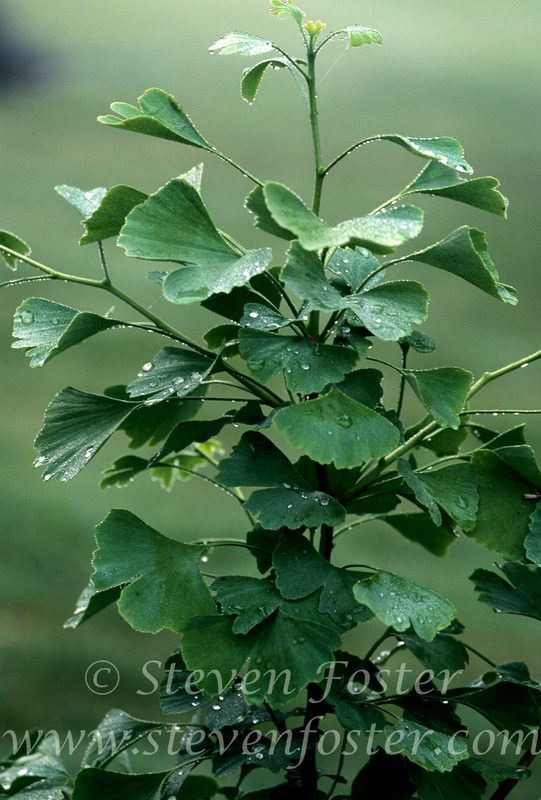 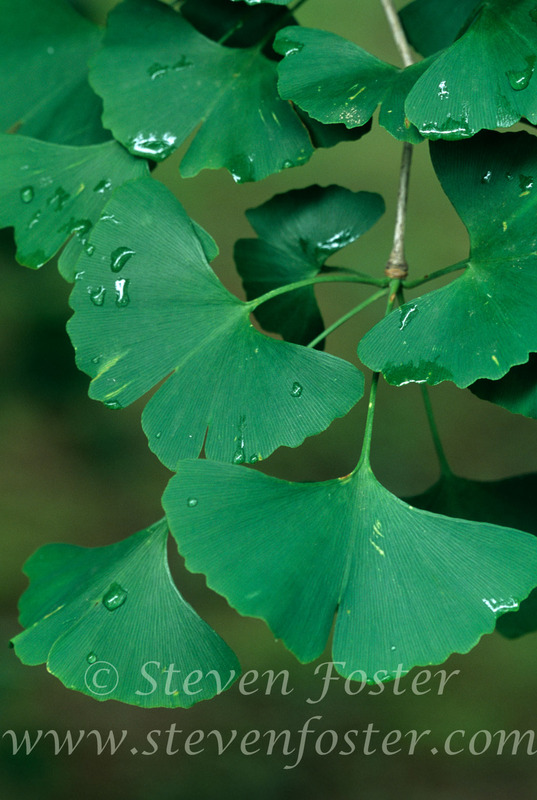 Ginkgo biloba, Ginkgo leaf extracts are among the better selling herbal medicines. 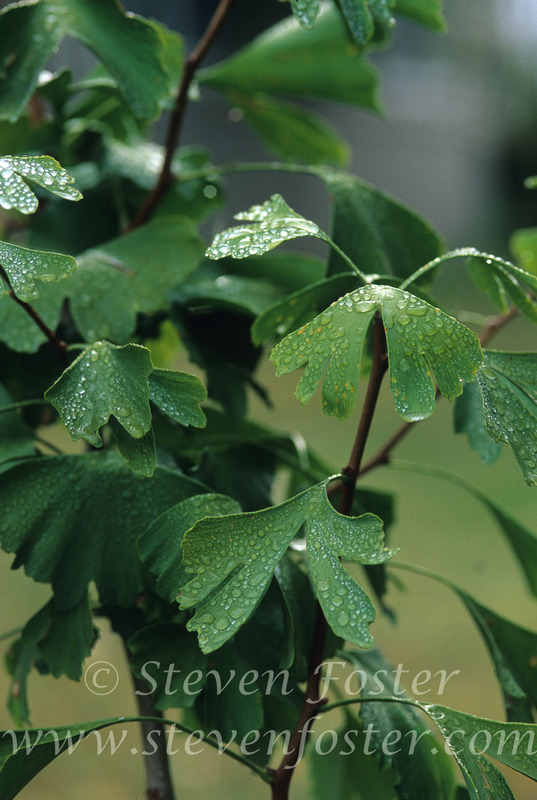 Most research has focused on use of the complex extracts to increase circulation to the extremities, as well as the brain, especially in the elderly. 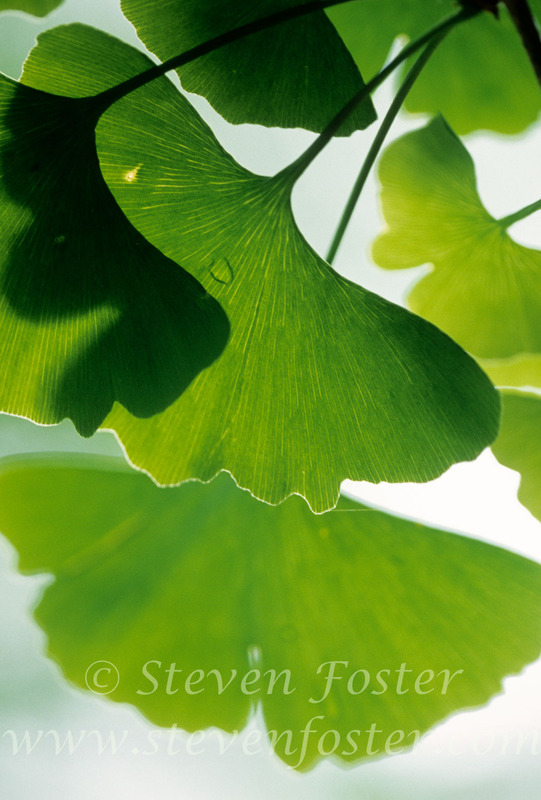 Clinical use is supported by more than 500 studies published since the late 1950s. 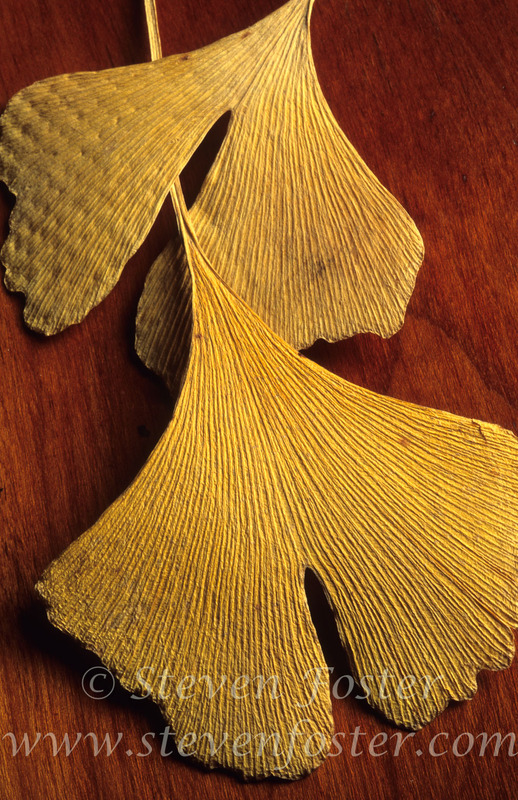 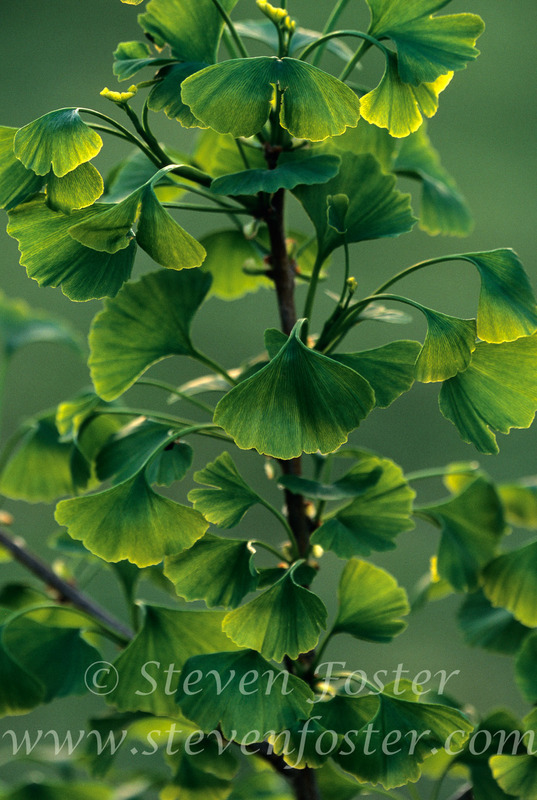 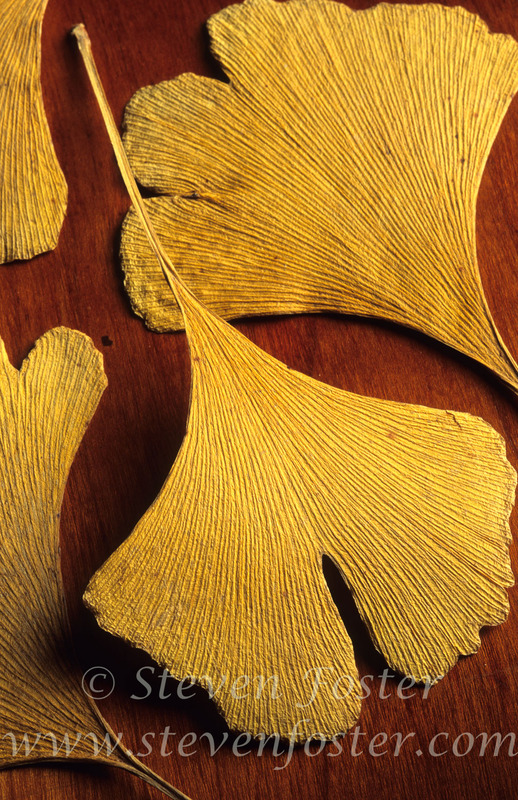 Ginkgo biloba leaf extracts have been researched for short-term memory loss, ringing in the ears (tinnitus), male impotence, degenerative nerve conditions, and other conditions. 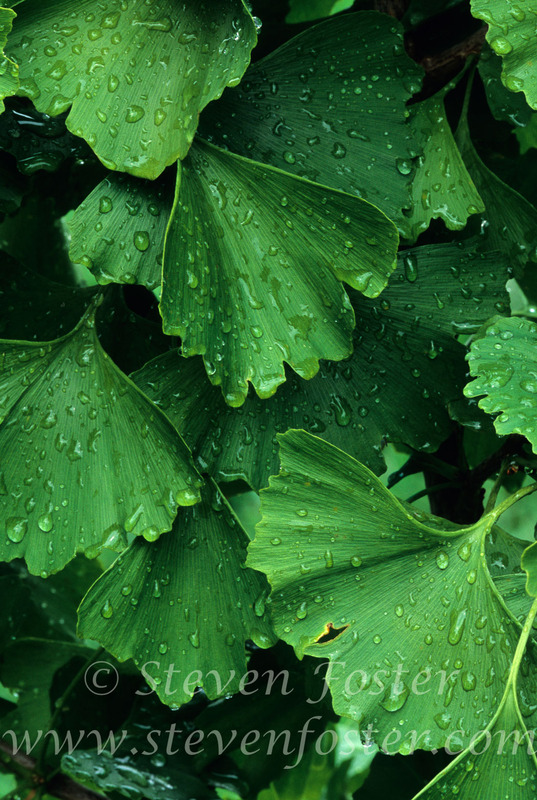 It has shown potential to relieve difficulties with short-term memory, attention span, and mood by improving oxygen metabolism in the brain, among other mechanisms. 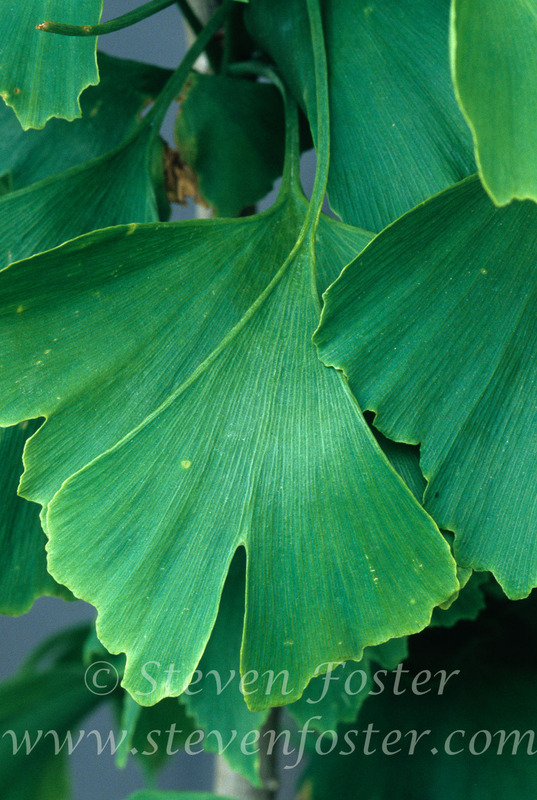 The vast majority of studies have involved German extracts including EGb-761 (Wilmar Schwabe, Karsruhe, Germany) and LI 1370 (Lichtwer Pharma, Berlin).